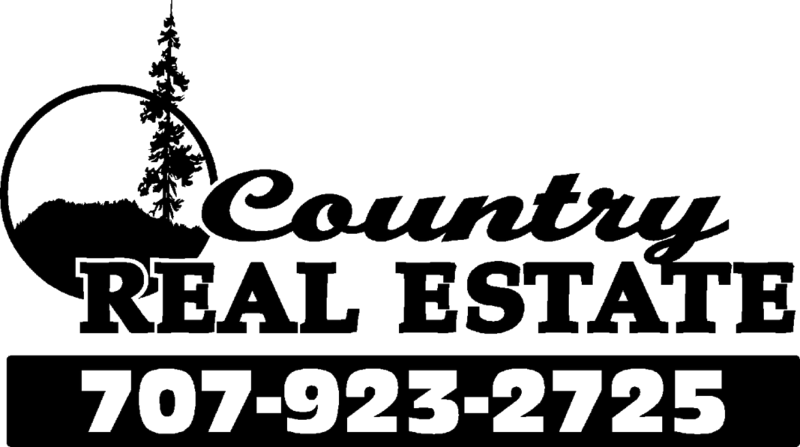 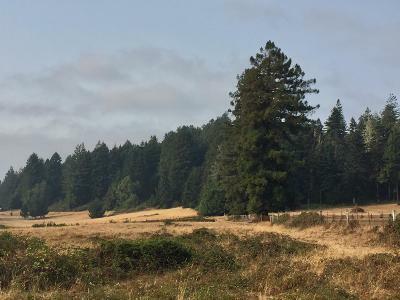 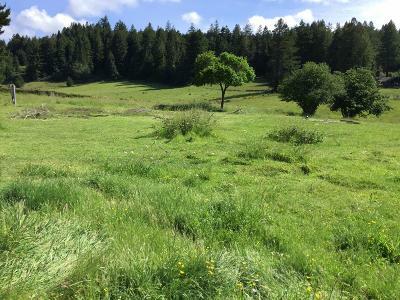 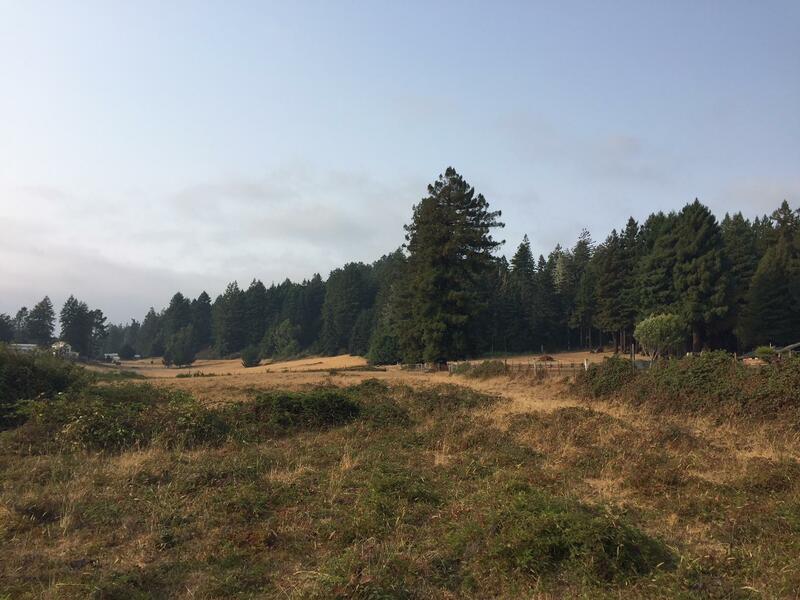 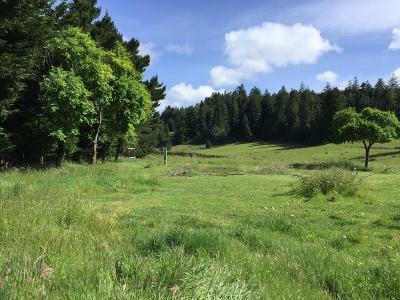 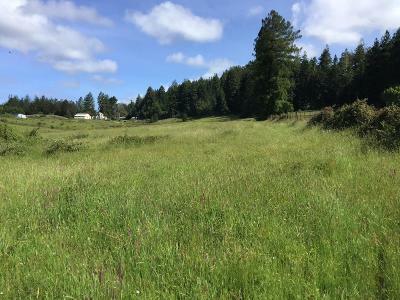 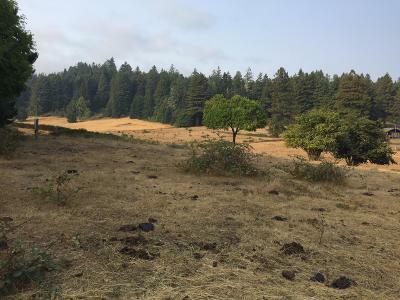 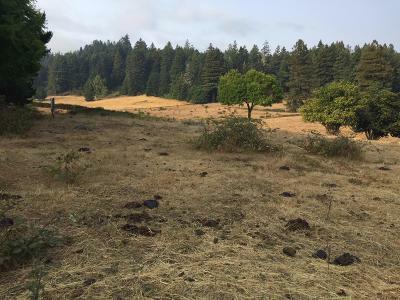 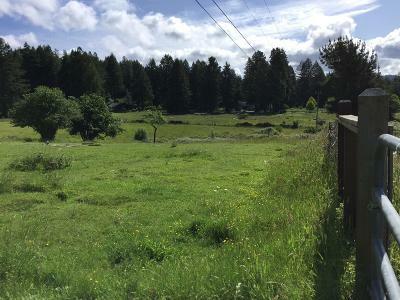 Almost 8 acres of excellent pasture land just outside the Fortuna City limits. 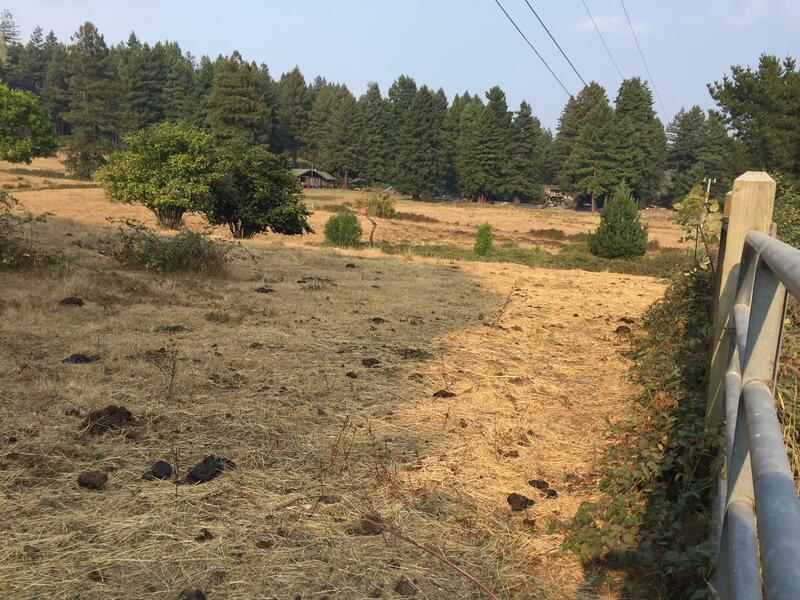 Two separate parcels, PG&E, an old well and perk test increase the development potential here. Plenty of sunshine. 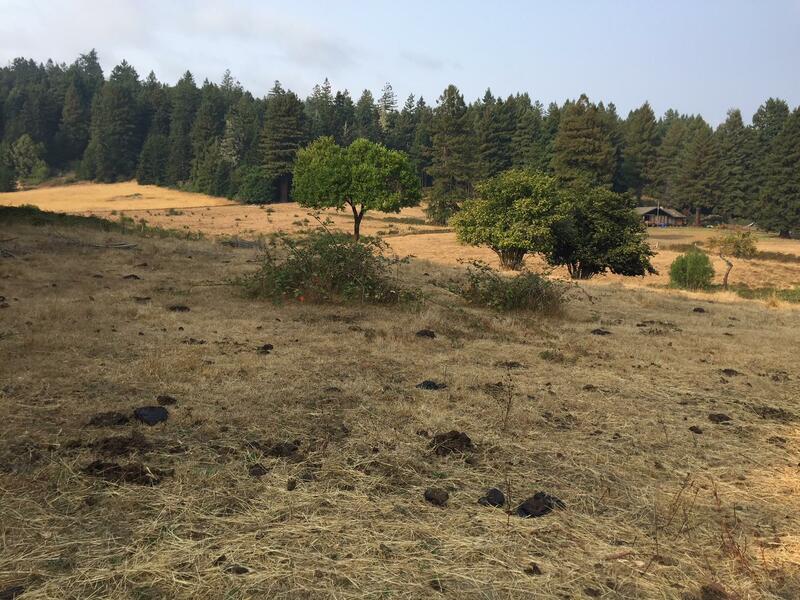 Build your home and let the cows roam.